The winter transfer window allows team to fine tune their squads halfway through a season, with the hopes of January additions changing a clubs fortunes often being met with mixed results. With typical German efficiency, most Bundesliga teams prefer to get their business done early and have new signings link up with the squad during winter training camps, leaving frantic last minute deals to their big spending European rivals. Simon Terodde completed a €3m move from VfB Stuttgart to return to FC Köln after nearly six years away from the RheinEnergieStadion. The 2. Bundesliga goal machine has struggled to adapt to life in the first division, scoring just two goals in 15 appearances this season. Although the Geißböcke are still in need of a minor miracle to avoid relegation this campaign, the addition of Terodde sets them up perfectly to bounce straight back up to the top flight next season. Completing the same move that saw Guido Burgstaller move to the Veltins-Arena last January, 20-year-old Cedric Teuchert has left FC Nuremberg to join Schalke 04. 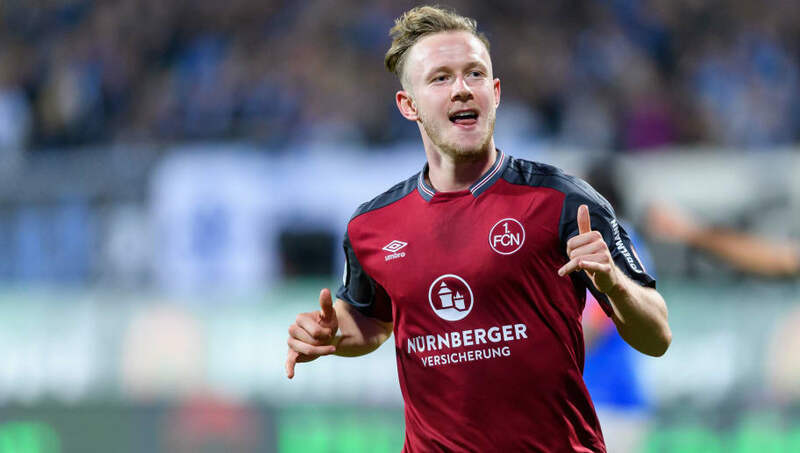 Although the German U21 international in unlikely to replicate the same immediate success as his Austrian teammate did last season, Teuchert was one of the most exciting players in the 2.Bundesliga during the first half of the season and at just €1m, it appears to be an inspired decision to bring the youngster to Gelsenkirchen in January. 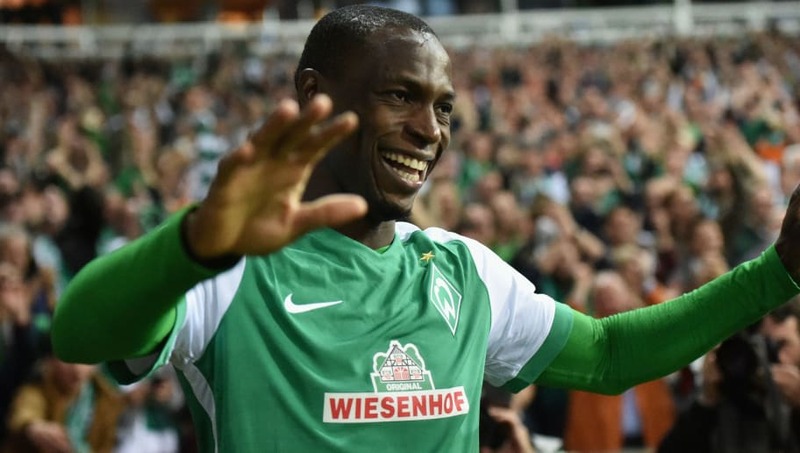 After spending almost two years with Chinese side Liaoning FC, Anthony Ujah has returned to the club where it all started for him in Germany for just €3.8m. Mainz 05 are in desperate need of goals during the Rückrunde, with the Nullfünfer one of many sides threatened with relegation this season. Ujah, a Nigerian international striker, has been involved in more than 30 top flight goals in Germany throughout his career and his prowess inside the box could be vital for Sandro Schwarz's side. 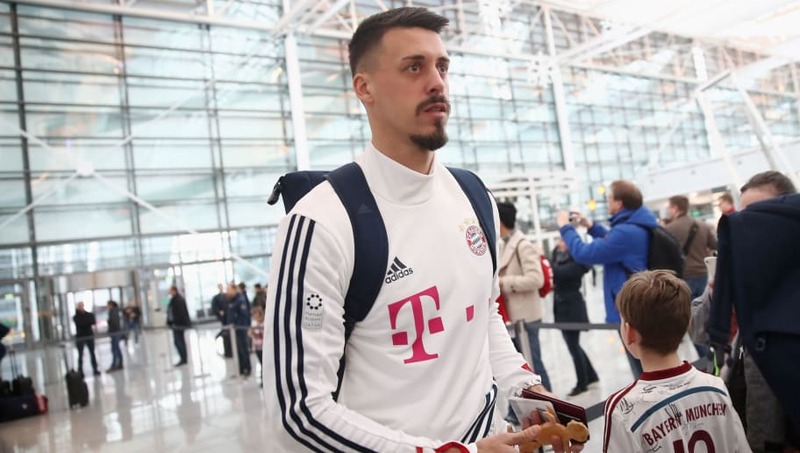 In what has probably been the most high profile Bundesliga transfer so far during the January window, Sandro Wagner moved back to his hometown to act as Bayern Munich's backup striker during the Rückrunde. Although first team opportunities will be few and far between for the former Hoffenheim star, Wagner will relieve a lot of pressure off of Robert Lewandowski's shoulders and will give Bayern Munich a whole new dimension going forward. 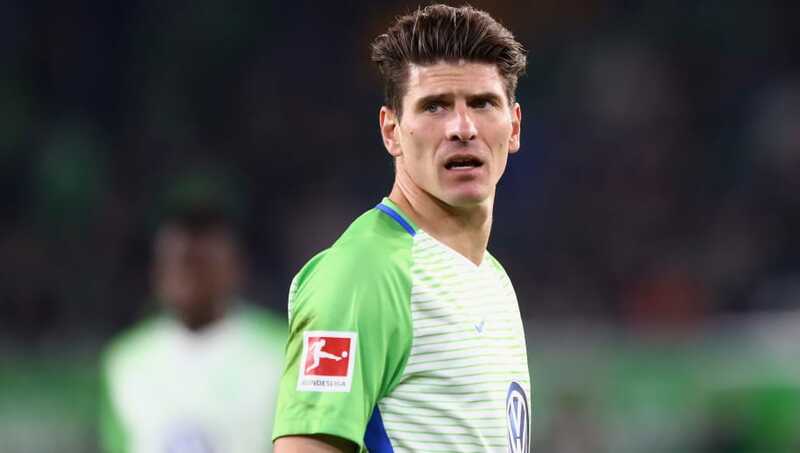 As far as high profile homecomings go, there aren't many bigger than Mario Gómez's January switch from VfL Wolfsburg to rejoin VfB Stuttgart. The 32-year-old helped the Swabians win the Bundesliga title back in 2007 before going on to have successful spells with Bayern Munich, Fiorentina and Beşiktaş. 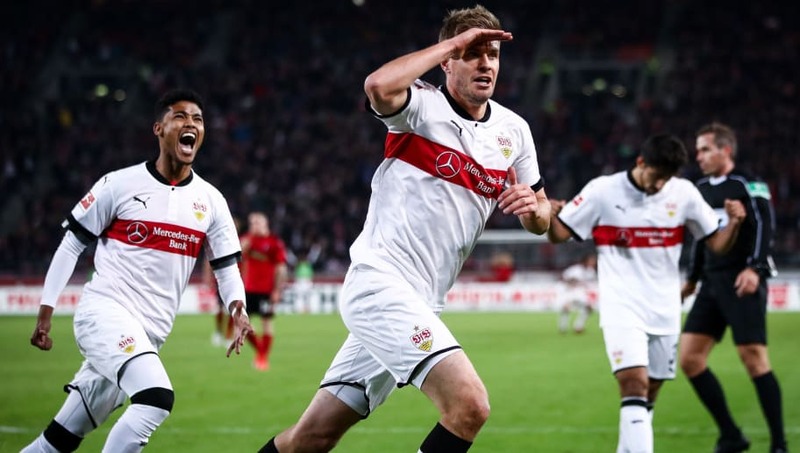 Despite impressing fans with their performances throughout the Hinrunde, goals have been hard to come by for Stuttgart this season and Gómez could be exactly what is needed to avoid relegation this season. 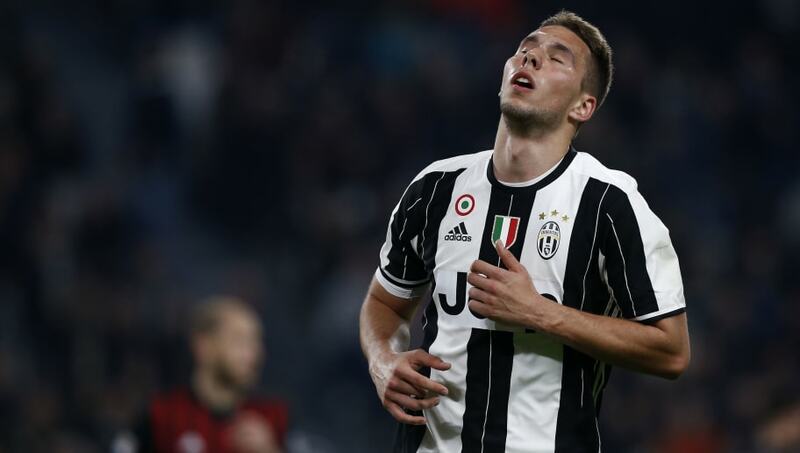 Although Marco Pjaca is far from a household name, the Croatian talisman had Europe's biggest clubs falling over each other to sign him back in 2016. 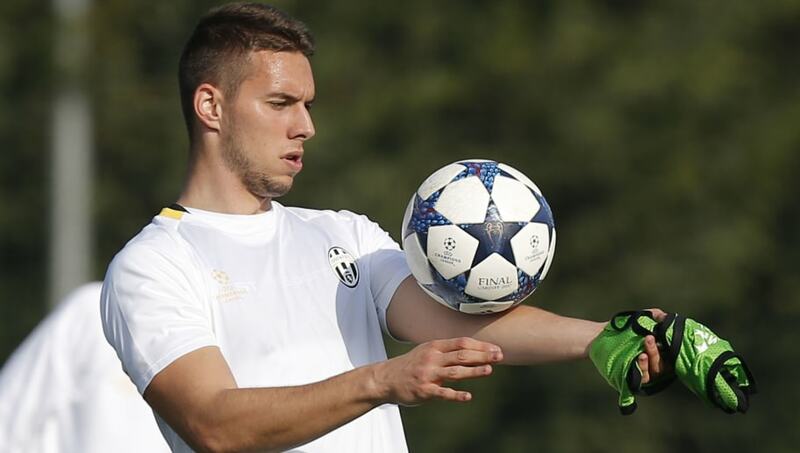 Having seen his €23m move to Juventus fail to take off as planned, the 22-year-old has been allowed to join Domenico Tedesco's Schalke on loan until the end of the season. The young winger will finally have a chance to prove what he can do in one of Europe's biggest leagues - something he needs to do to kickstart his stumbling career. On top of that, the Croatian international could prove to be the difference between Champions League and Europa League qualification for the Royal Blues this season.